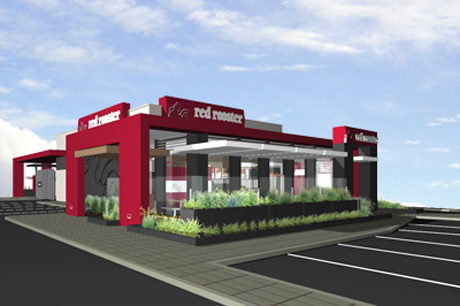 QSHR, owners of the Red Rooster chain of quick service restaurants, commissioned Roxby Architects to modernize their store concept and internal environment. The results have integrated the existing branding and livery with our architectural and interior design services to create a fresh, contemporary and inviting place for a new generation of customers. Concept stores will soon be under construction in Western Australia with a program to roll this out nationally.